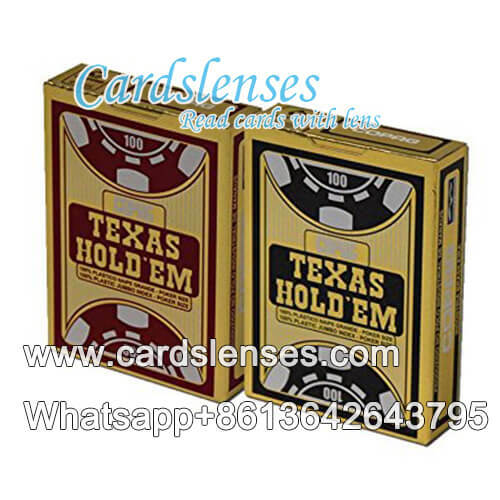 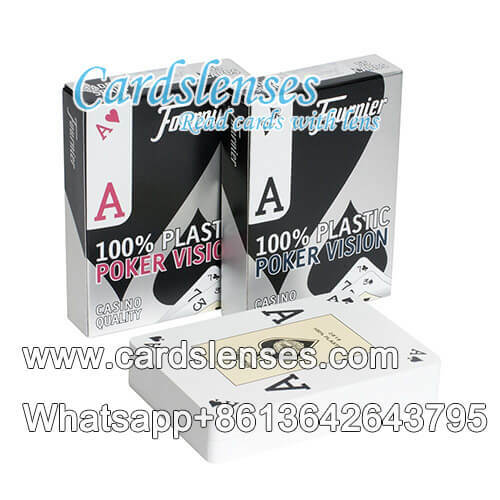 Playing cards product range is large and different poker cards feature different nature, in different regions and countries, the local poker players like playing poker games with specific poker cards. 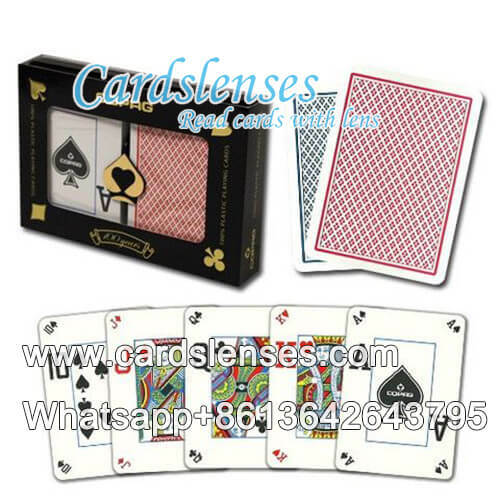 Regardless of which brand of cards you are using, there is the best one for you! 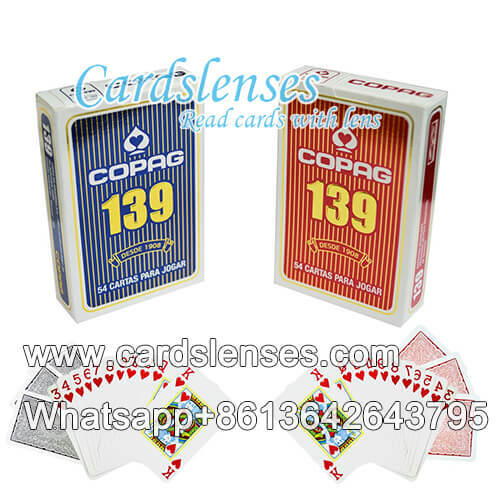 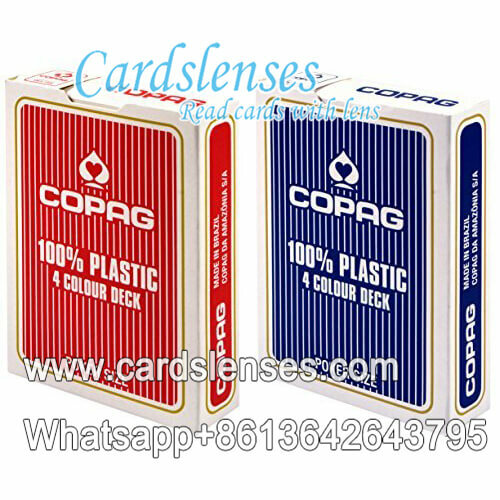 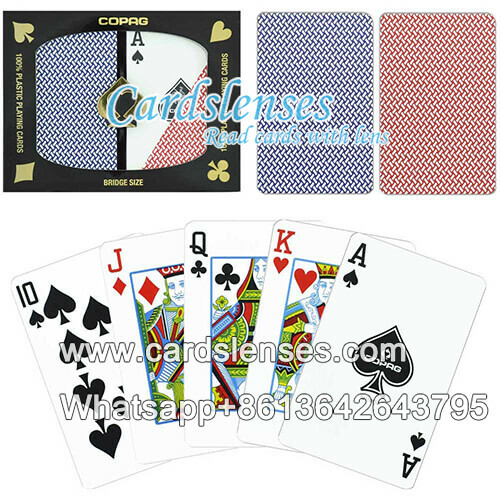 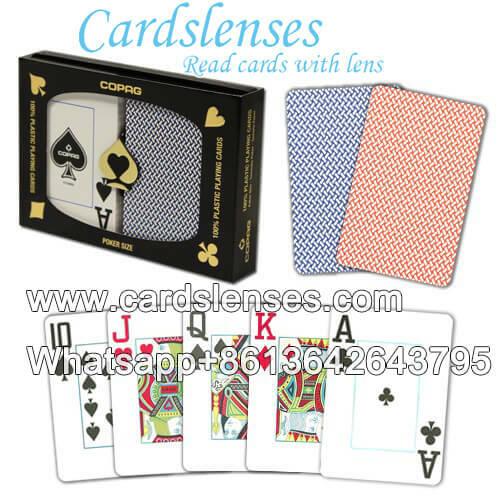 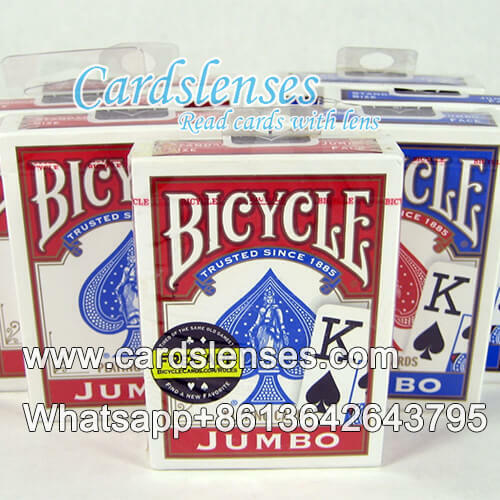 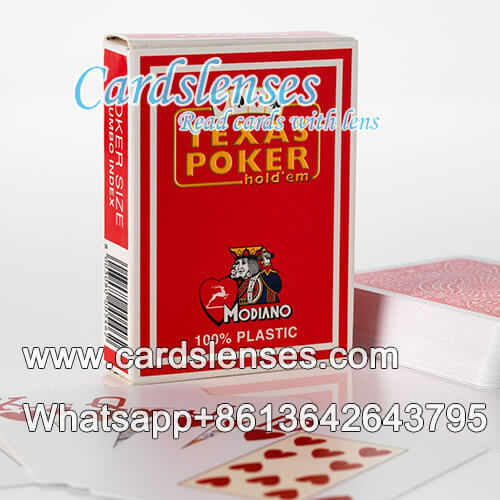 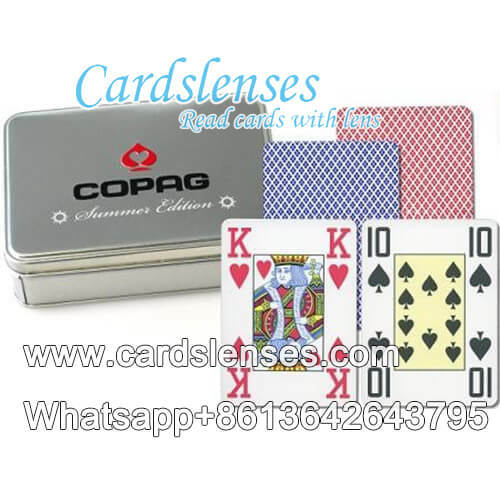 The poker cards range of USA Bicycle Standard Face Playing Cards, Italian Modiano Texas Hold'em Plastic Playing Cards, and Brazilian/Belgian Copag Copag 139 Poker Playing Deck to Spanish Fournier Poker Vision Playing Deck, all of them are carefully selected from countries of origin for your choice. 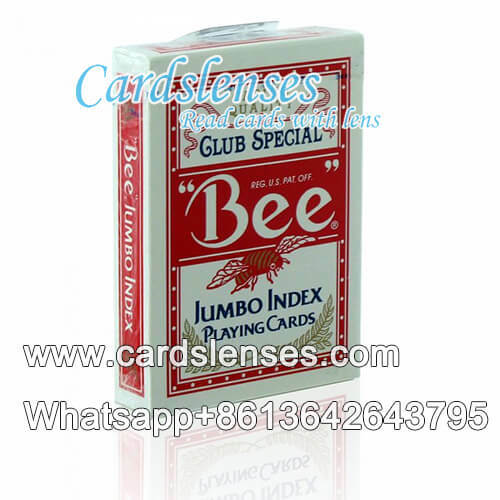 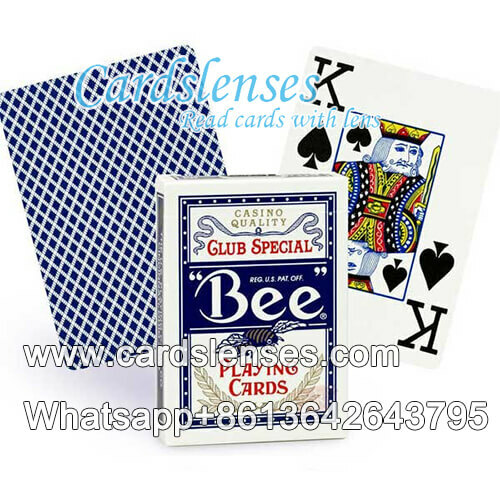 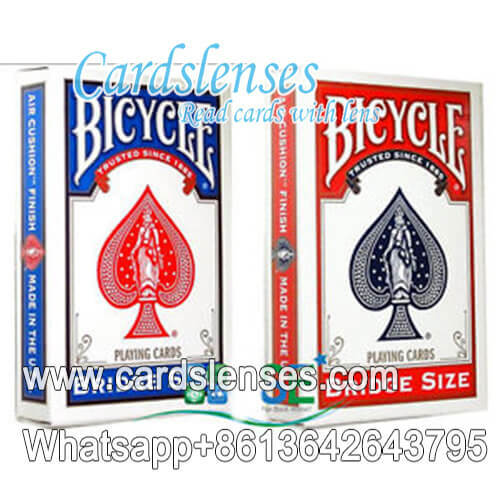 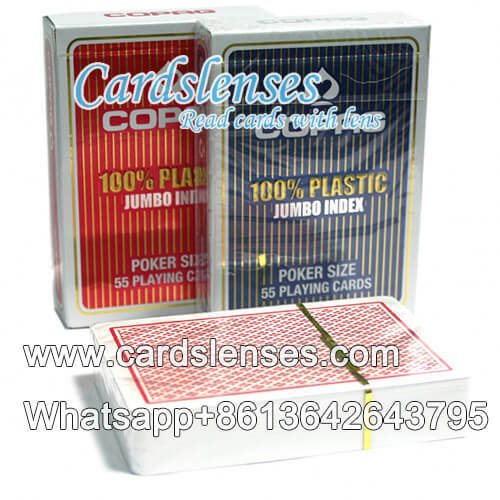 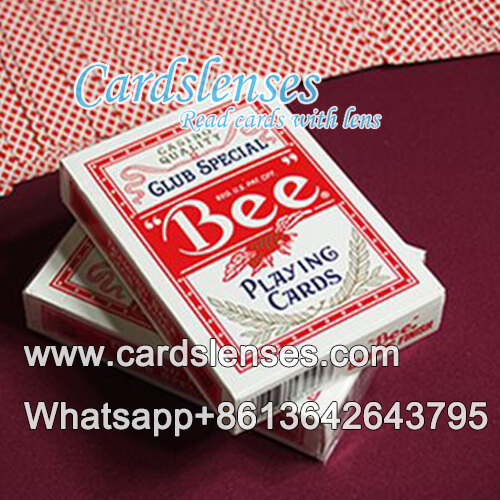 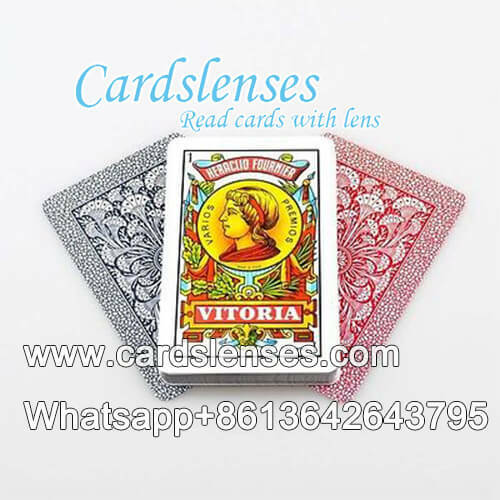 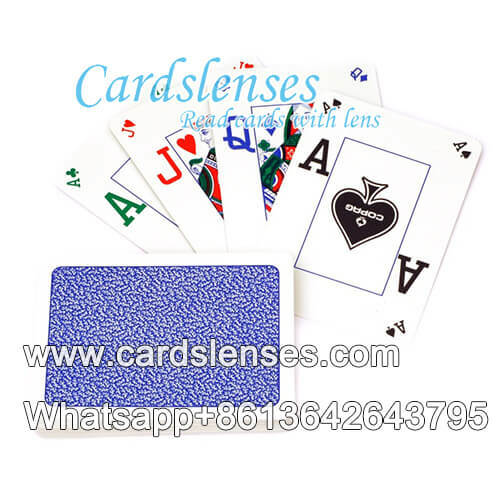 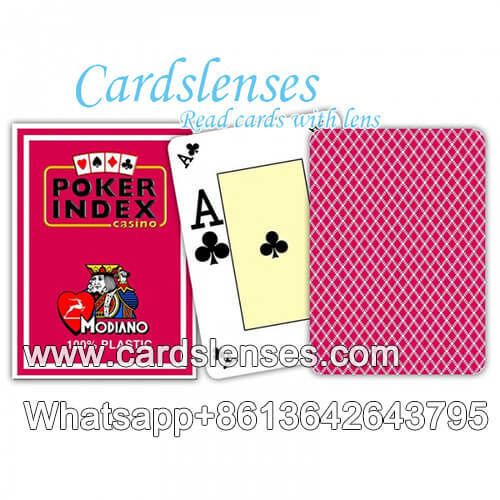 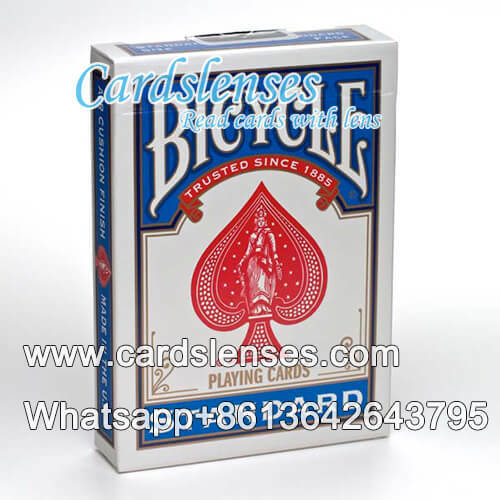 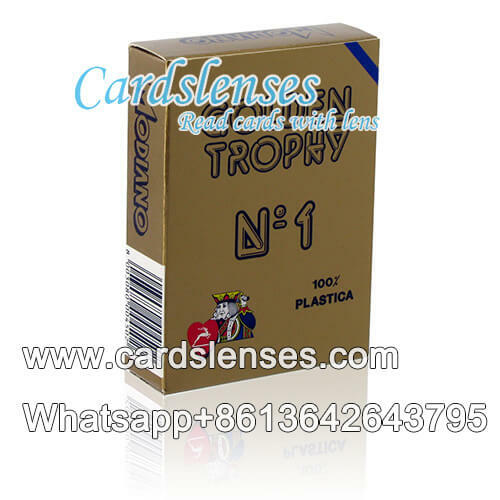 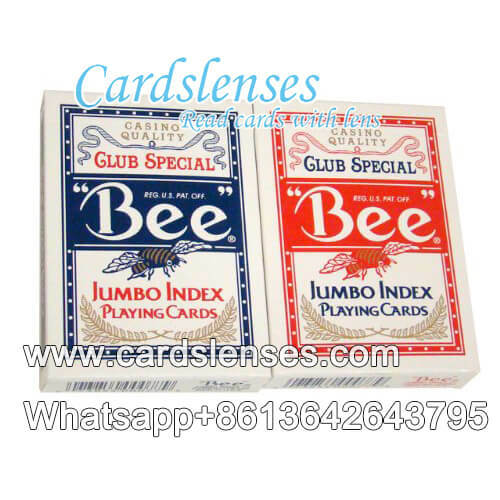 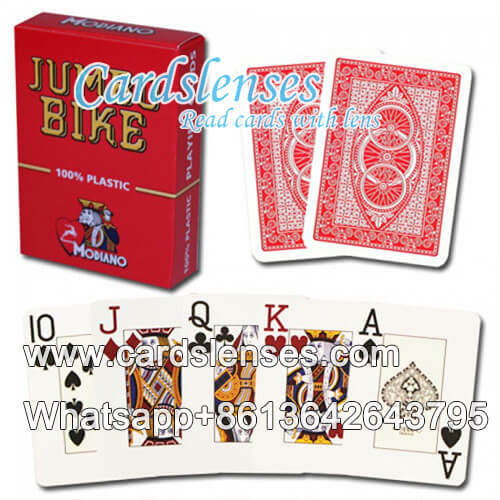 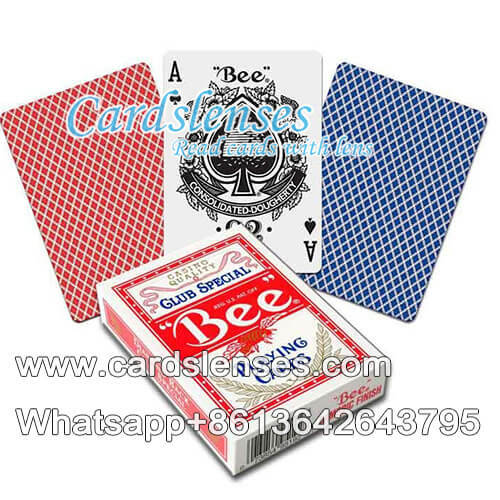 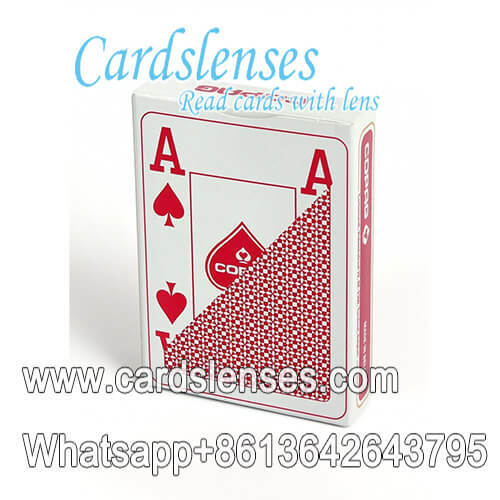 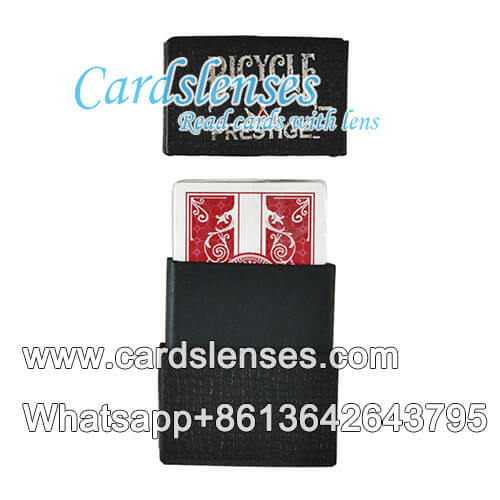 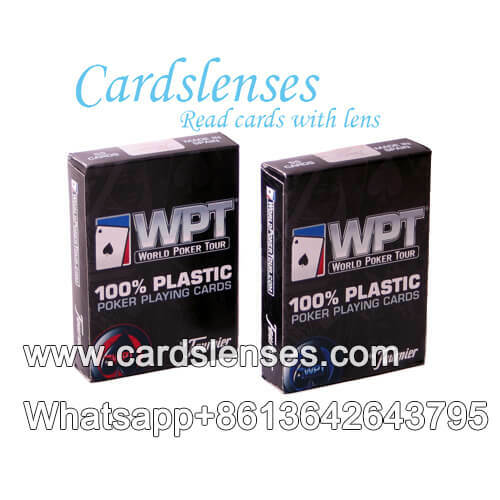 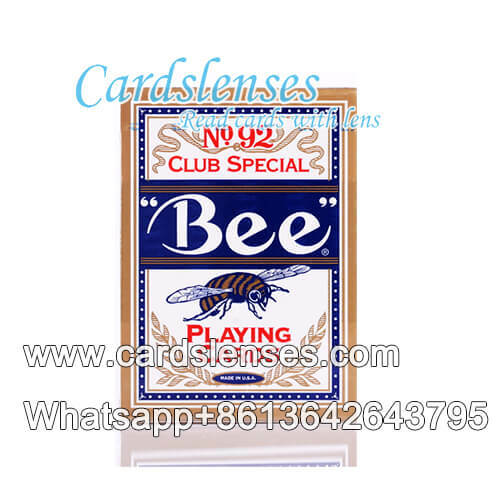 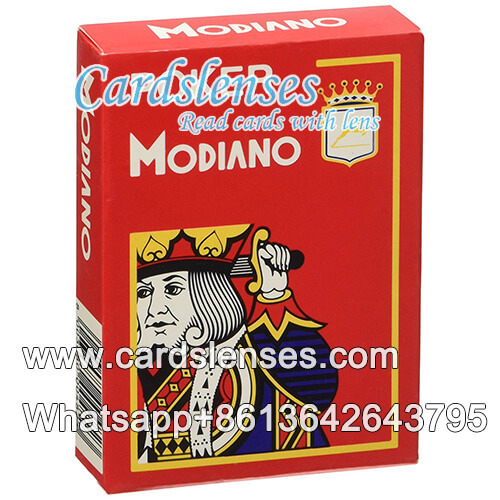 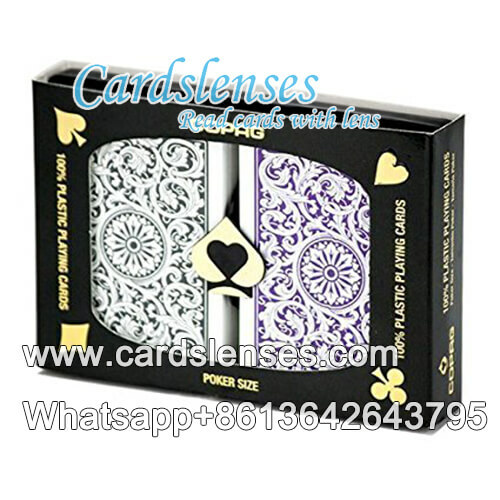 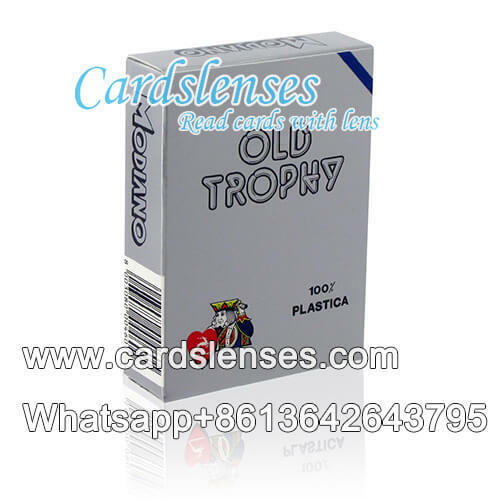 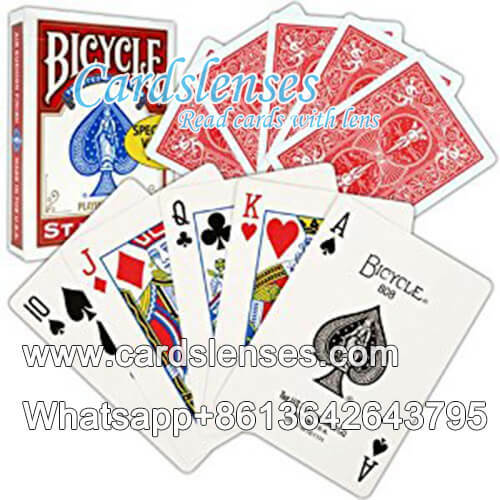 As a leading supplier of the playing cards cheating device in China, we are dedicated to selling the most professional playing cards, further info please contact WhatsApp: +86 13527622324.